2017 recap: A successful year beyond us! 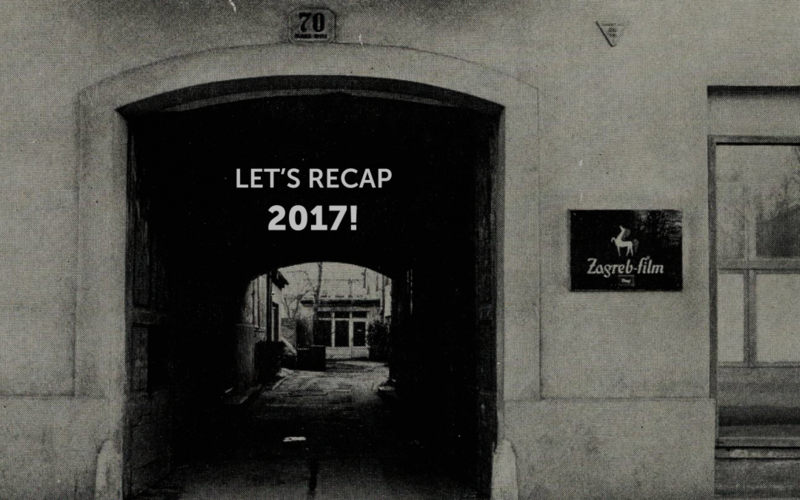 During 2017, Zagreb film has beed distributing 23 films (produced from 2015 – 2017). Thanks to the quality of the films and extensive promotion of our work in the world, our films had almost 190 festival screenings around the world.